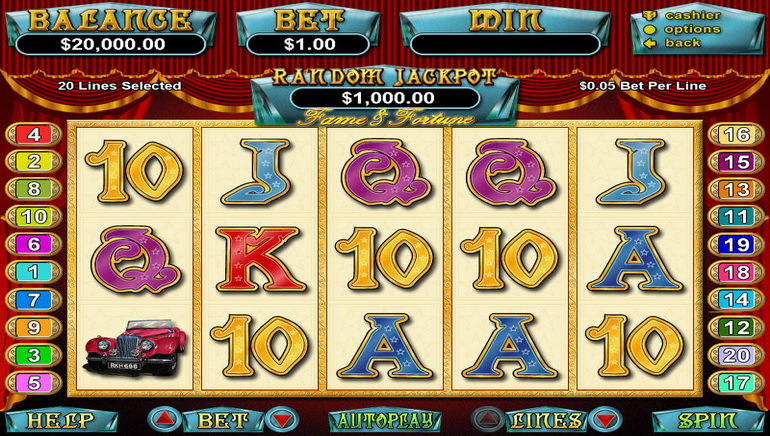 As the name suggest, Vegas Casino Online is an online gaming portal with a theme based on that mecca of world gambling - Las Vegas Nevada! 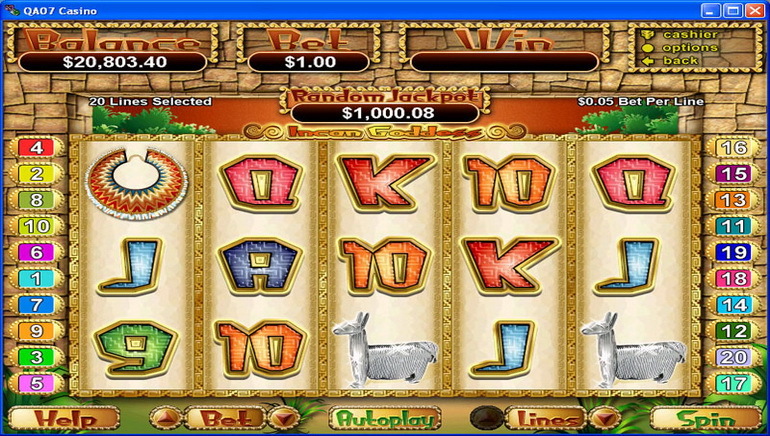 But far from being just a novelty, this casino has a solid offering of games and promotions that has led to it rewarding its customers with more than $17 million in prizes since 2002. 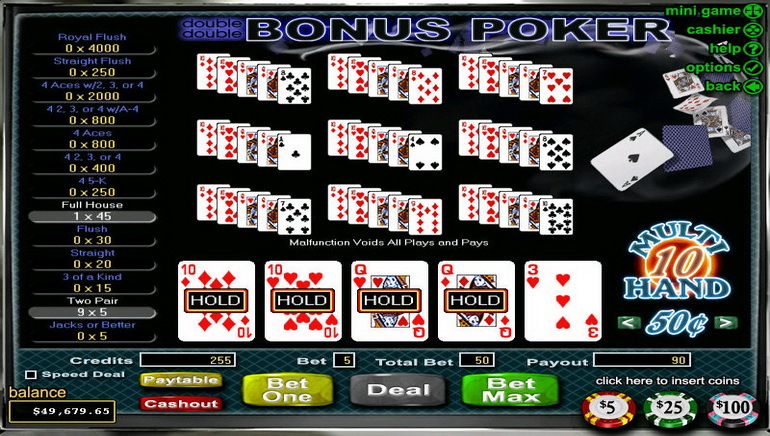 Powered by Real Time Gaming, Vegas Casino Online's software is quick and easy to download and leads you to a selection of more than 90 games in categories ranging from slots to video poker to card and table games. 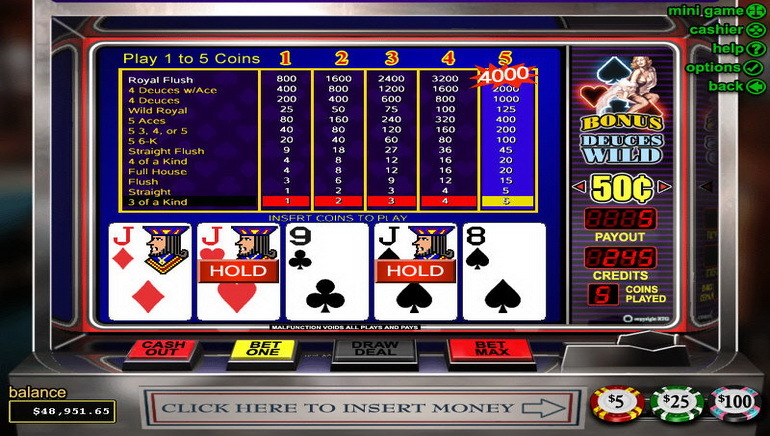 To take just one area as an example, there is an excellent list to choose from in the classic slots section, with some of the best retro titles including: Bank On It, Bonkers, Crazy Dragon, Diamond Mine and Diamond Mine Deluxe, Frozen Assets, High Rollers, Iris 3000 and It's Good to be Bad. 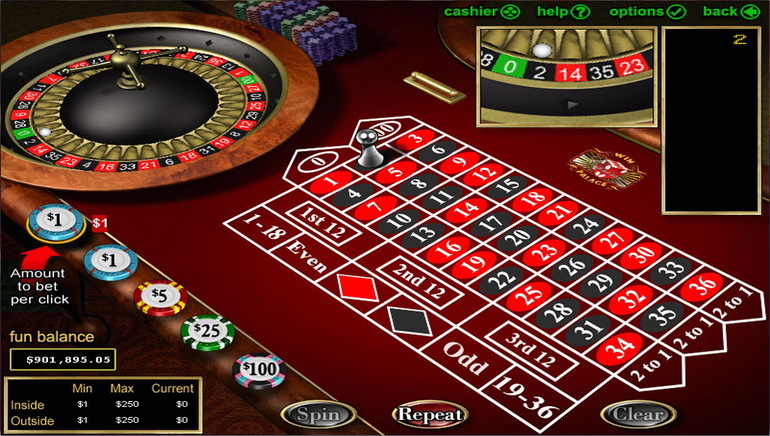 The promotions are just as diverse as the games, beginning with the 125% welcome bonus, which comes with an extra 15% bonus on top of that for customers making their initial deposit with any one of the NETeller, INSTADEBIT, Money Order or eWallet Xpress payment methods. 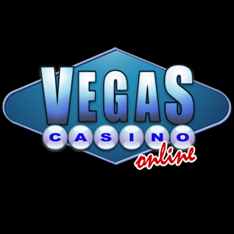 Vegas Casino Online has made a commitment to its customers to ensure fair play and has been certified accordingly by respecting testing facility Technical System Testing. But should you still encounter any problems, customer support staff can be contacted via live chat, email or telephone, which means help is just around the corner, whether you're at home in Kingston, Montego Bay or wherever else in Jamaica you live.